He is in a critical condition and needs to undergo chemotherapy for the next one year in order to show signs of recovery. 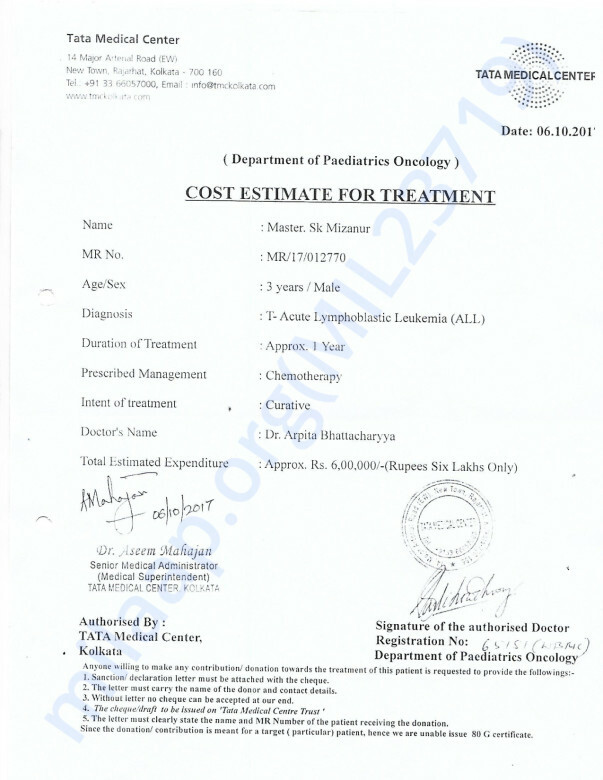 The total cost of the chemotherapy is around 6 lakh Rs. But unfortunately, Mizanur's parents do not have the funds to pay for the treatment and need support and help. 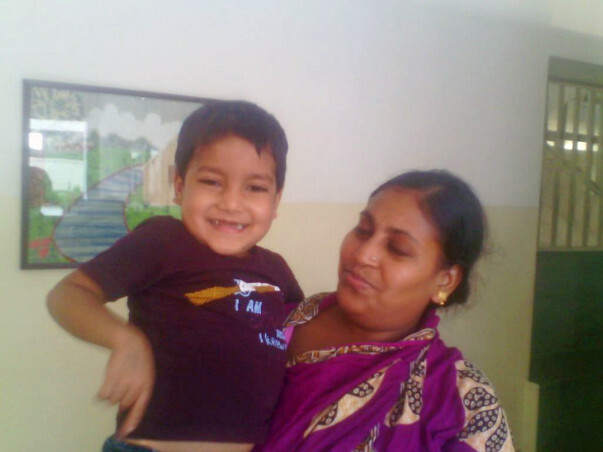 Your contribution can help Mizanur get the treatment he deserves.